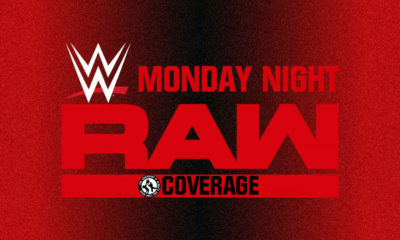 The Raw Reaction crew reviews WWE RAW for January 14 as Finn Balor becomes the new challenger for the Universal Championship! 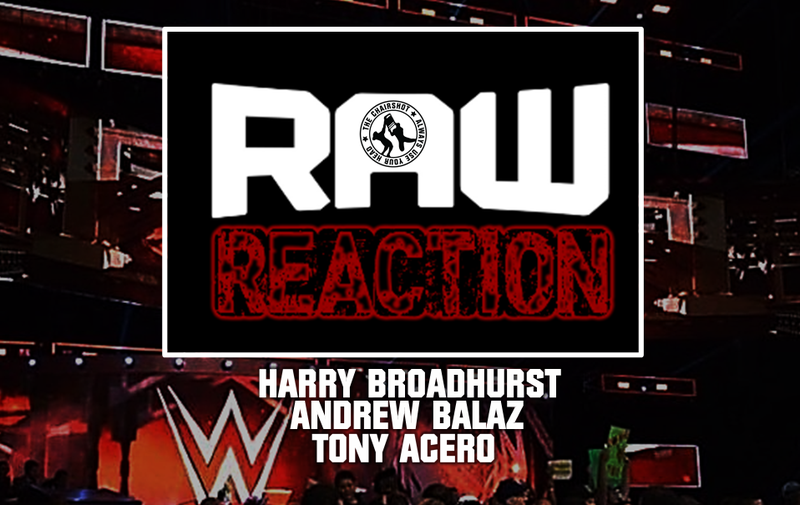 Join Harry Broadhurst (producing but chiming in where he can), Tony Acero and Andrew Balaz as they present the Raw Reaction tonight at 11:30 PM (Eastern) here on the Chairshot Radio Network. 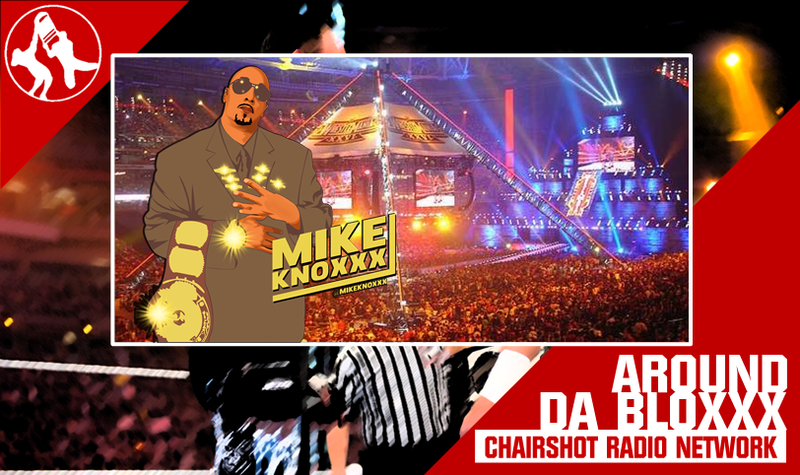 With just thirteen days left until the Royal Rumble, more info about the upcoming show is sure to be revealed tonight. Don’t believe that I’ve seen anything officially announced for tonight but Tony and Andrew will cover whatever does. 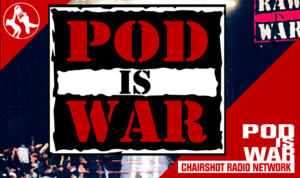 Harry and Andrew will also discuss the NXT UK Takeover from Saturday night and get everyone ready for the NXT US Takeover which is twelve days away. You watch Raw, right? Now you can listen to us React to it, here on the Raw Reaction, a presentation of Chairshot Radio Network.